Positive airway pressure or PAP is a method of providing ventilation to people who suffer from respiratory problems. In most cases PAP is prescribed as a treatment for Sleep Apnea. 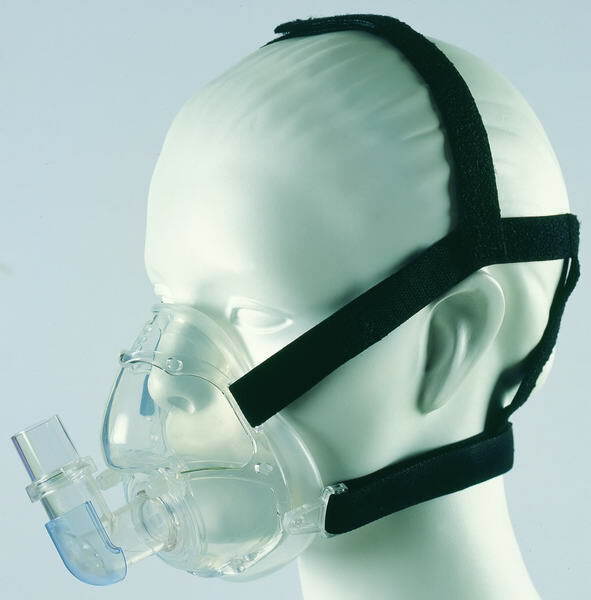 CPAP is simply Positive airway pressure applied in a continuous manner. 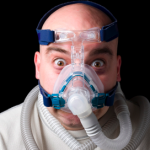 Sleep Apnea is characterized by abnormally low breathing or the lack of breathing. This sleep condition has causes many problems such as snoring, heart attacks, high blood pressure etc. This sleeping problem occurs when there is an obstruction in the air passageway. 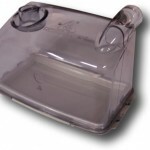 CPAP works to stop this by passing a stream of compressed air to the air passageway. Due to the air pressure, the air passageway will be kept open and thus allow for easy breathing. 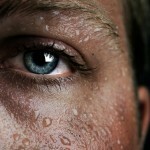 The air pressure is the main reason why the apneas are stopped. 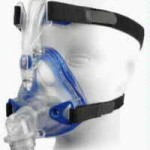 When the face mask is attached to the face, it is sealed to the face and thus stops air flow. Then the air pressure is activated to stop the sleep apnea and snoring which at times accompanies the apnea. When you first visit your doctor, he or she will recommend a sleep study to determine the exact amount of air pressure required to keep your air passageway open. 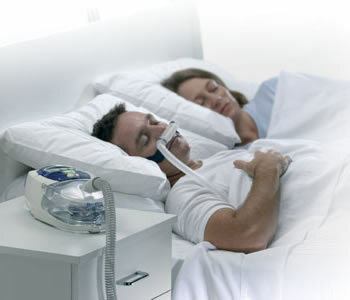 Depending on the study the level on the CPAP machine will be changed. 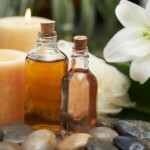 You will be asked to visit the doctor every few months to find if any changes to the pressure level is required. Flow Generator: This is the main part of the machine; it provides the necessary airflow and pressure. Connecting Hose: A hose will be provided which connects the flow generator to the interface on the face. The connecting hose can be made with a variety of materials. Interface: The interface is the part of the machine that provides access to the patient’s airway. Different interfaces such as a nasal, full face, lip seal mask. Additional features may be incorporated into the machine such as humidifiers, data logging component, different power source etc. Now that you have a basic idea of the structure and functioning of the CPAP, you will be able to determine which suits you best and make the best purchase. If you suffer from sleep apnea, this is the best non surgical treatment available.